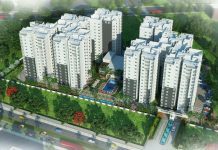 Shriram Codename Take it Easy is the new residential Apartment project launched in KR Puram, Whitefield, Bangalore. 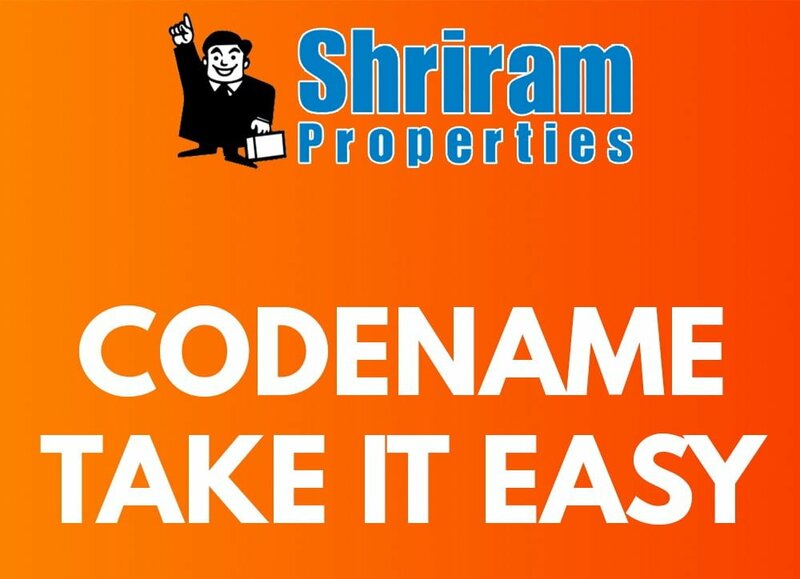 Find Shriram Codename Take it Easy Price | Reviews | Offers. The residential enclave Shriram Codename Take it Easy features the very best in Shriram Properties’s luxury living segment. 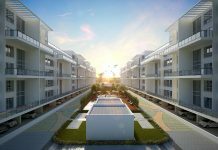 The project offers spacious Apartments with luxurious features. 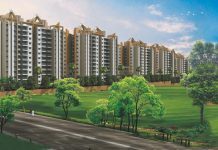 Beautiful landscapes all around Shriram Codename Take it Easy makes it more special & Elite. 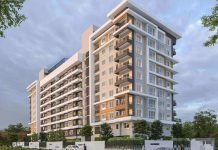 The builder is guaranteed to bring a quality living experience to the community of KR Puram, Whitefield, East Bangalore with brilliant architecture and equivalent lifestyle in Shriram Codename Take it Easy. 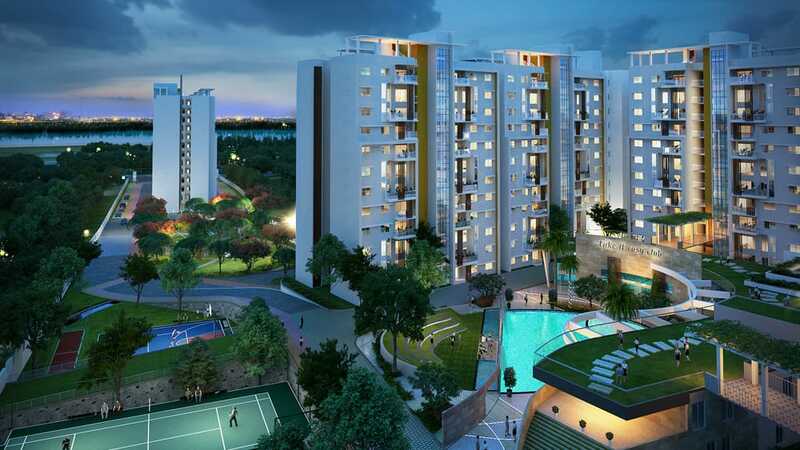 Shriram Codename Take it Easy Location has excellent connectivity & it is located at the crux of KR Puram, Whitefield near existing and upcoming communities & facilities. 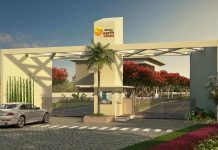 Amenities at Shriram Codename Take it Easy include a fully equipped clubhouse, landscaped gardens, gymnasium, swimming pool, recreation rooms, outdoor sports courts, children’s play area, party hall, and meticulously planned with utmost importance to state-of-the-art 24/7 securities. Living, Dining: Superior quality vitrified tiles. Toilets: Anti Skid Ceramic Tile flooring. Teak wood frame, factory made BST shutter with ornamental beading. All Bedrooms internal doors: Endor/Corbett wood composite doors. 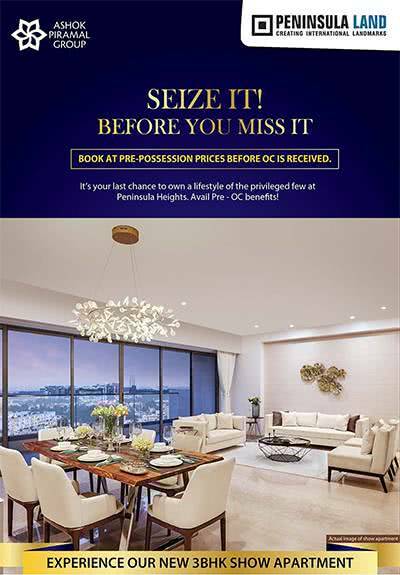 Close proximity to Old Madras Road, Whitefield, Hoodi, ORR and other key areas in the region. 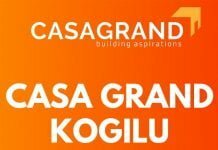 This affordable apartment Project is Equally good for self-use / Investment. 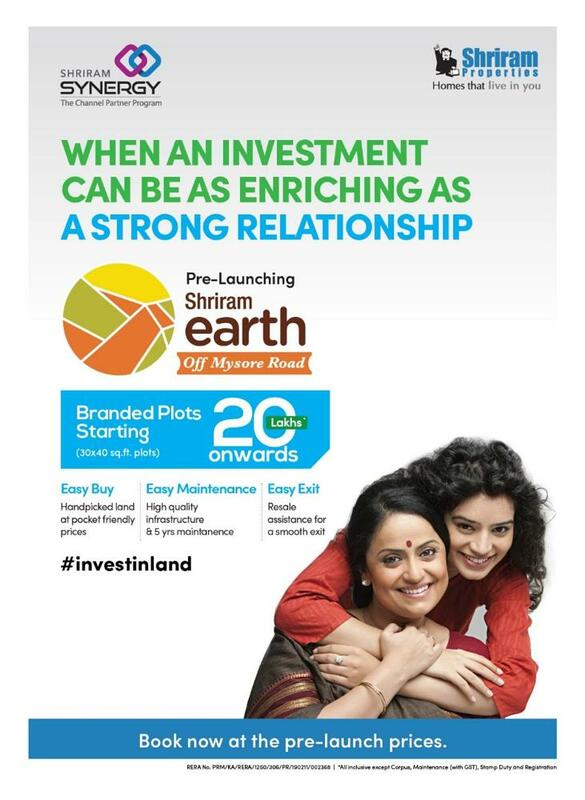 The Brand name of the emerging Shriram Properties is a huge boost & Pricing is competitive for the location. If you can stretch your budget, then i would suggest you to opt for Brigade Woods & No doubt on Shriram Blue yielding decent returns. What is your view on sumadhura nandanam? 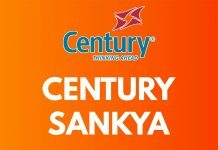 Which one will be better option sumadhura nandanam or shriram-codename-take-it-easy. We have not reviewed Sumadhura Nandanam in depth. But at oversight we understood that its just a normal project with lane structure & less open space. 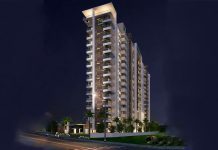 I feel, Shriram Codename Take it easy is a better project to opt for. Is this property near to the Yele Mallappa shetty lake. If yes, then is this project prone to floods during heavy rain ? Yes, this is overlooking to Yele Mallappa setyy lake. No, this area is not prone to floods, also the project is appx 300 mts away from the lake adjoining. LDA (Lake Development Authority) has taken an initiative to conserve, beautify and preserve the lakes across Bangalore area, you can see the developments happening and nowadays there is an article every day in the TOI newspaper regarding the development of respective lakes., so going forward it will be maintained. 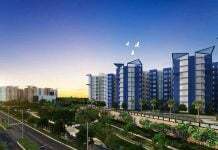 Is this project better or bhartiya city nikoo home phase 2? 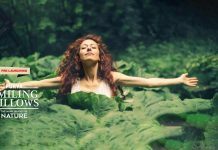 In term of investment and self occupancy. My time horizon for investment is atleast 5 year. 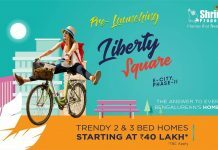 The location matters in between these two projects, one is near to Whitefield and the other one is near to Manyata tech park and upcoming future SEZ towards Devanahalli, so as per our view, more or less both may yield the same ROI on pro-rata basis. 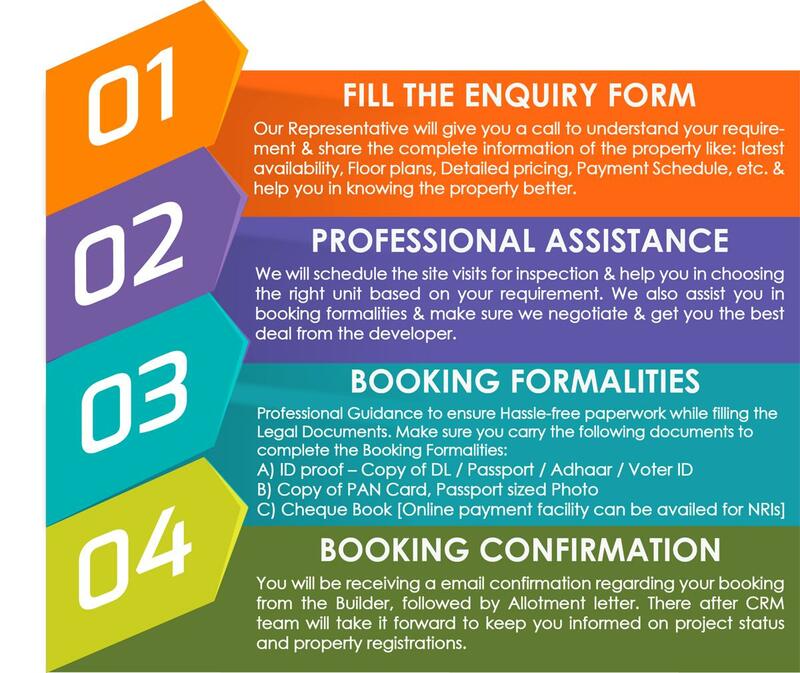 however, when compared to shriram code take it easy, Nikoo homes is an integrated township project, so you may consider based on your choice of preference. If required, You can contact Mr. 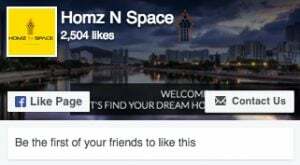 Team Homz N Space at 9590144144 for a site visit and in-depth project overview of both these projects and selection of good unit. I must appreciate the general help you’re providing to people looking for deeds. Kudos ! 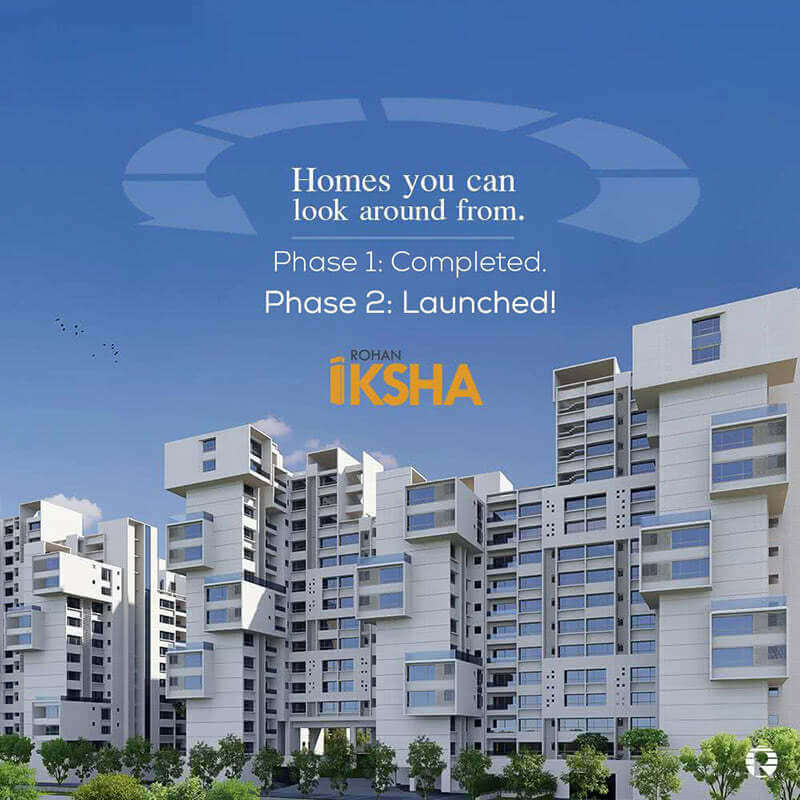 Just wanted to know whats the difference between this Project & Shriram Blue ? The configuration is exact same like this but just a change in the name. Are they by any chance same ? Thank you for your feedback, yes the project – Shriram Blue or Shriram codename take it easy are one and the same. With Rera, they have registered the project in the name of Shriram Blue and promoting the same as Code name Take it Easy. 1. 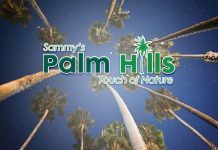 Is this project good for Investment? 2. What will be the Quality of Construction in compared with Top Bangalore Builders. 2. Construction Quality is on par with the top category builder and is much worth the price which been proposed. where exactly is the location of this project? 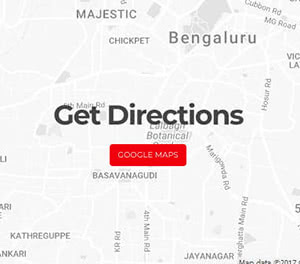 It is located in KR Puram – Near Bharathi Nagar. You can talk to my colleague Mr. 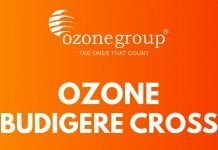 Team Homz N Space @ 9590144144 to know more about this project.